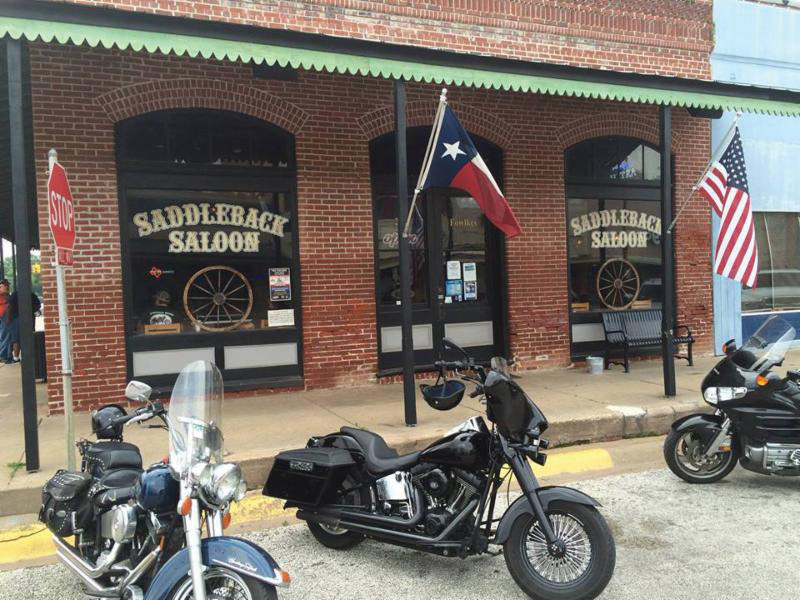 Located in a Registered Texas Historic Landmark the Saddleback Saloon offers great burgers, sammichs, tacos & salads not to mention a full service bar. For your entertainment we have pool tables, dart boards, shuffle board, dominos, chess & checkers, karaoke & live music. We have a beautiful beer garden to relax in on nice days.